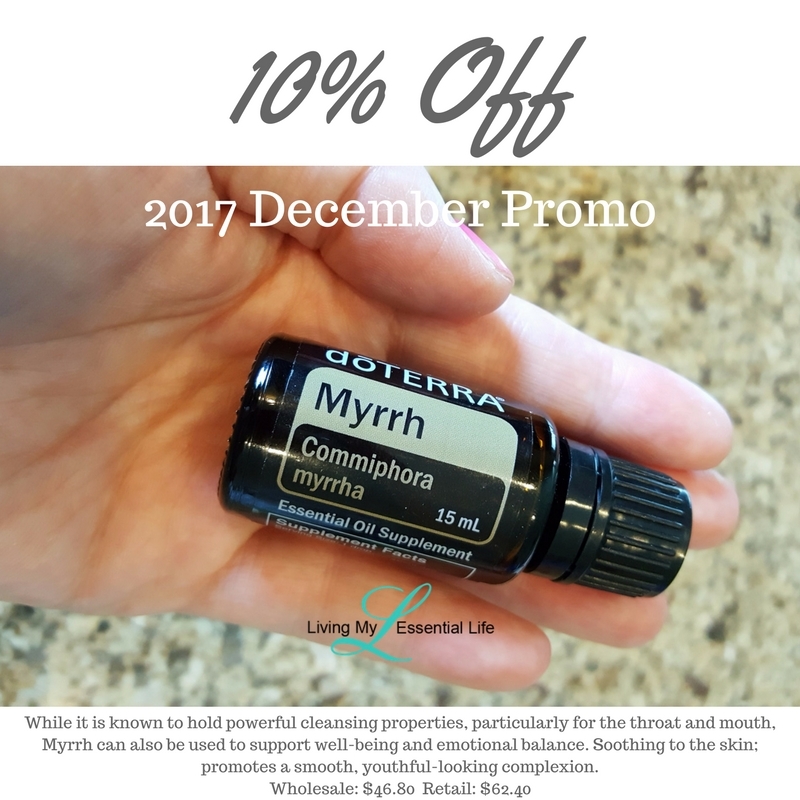 While it is known to hold powerful cleansing properties, particularly for the throat and mouth, Myrrh can also be used to support well-being and emotional balance. Ancient records show that Myrrh was deemed so valuable that at times it was valued at its weight in gold. Myrrh essential oil is derived from the gummy resin of the small, thorny Myrrh tree and has been used for centuries for its internal and external health benefits. Myrrh has been used throughout history as a perfume, incense, and health aid. It was also employed in embalming and religious ceremonies. Myrrh has powerful cleansing properties, especially for the mouth and throat. 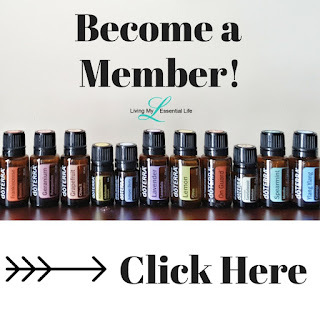 It is also soothing to the skin—promoting a smooth, youthful-looking complexion—and promotes emotional balance and well-being when used aromatically. 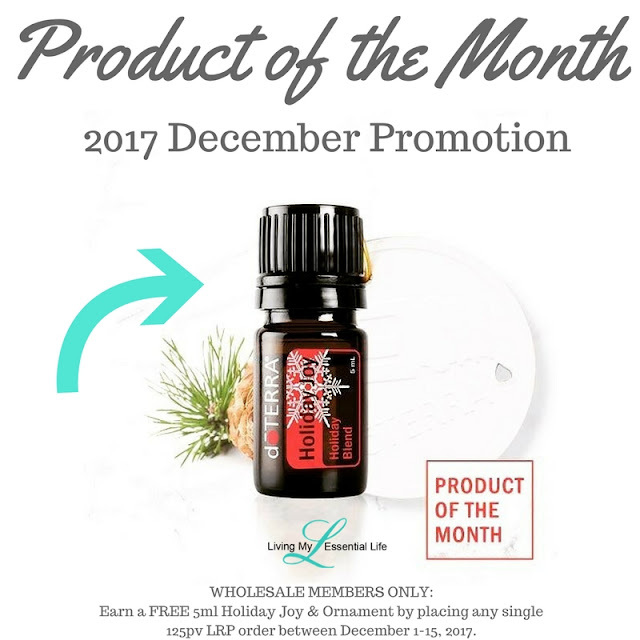 Current wholesale members can earn a FREE 5ml Holiday Joy & an Ornament by placing any single 125pv order between December 1-15. 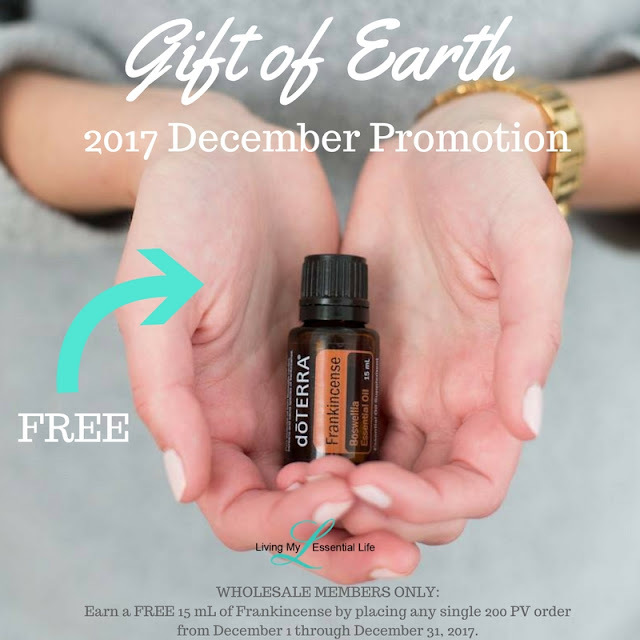 Current wholesale members can earn a FREE 15ml Frankincense by placing any single 200pv order between December 1-31. Often called the “king of oils,” Frankincense promotes feelings of peace and overall wellness when used aromatically, while topical and internal uses provide modern health benefits. Frankincense has extraordinary health benefits. In addition to its notoriety in the New Testament, the Babylonians and Assyrians would burn Frankincense in religious ceremonies and the ancient Egyptians used Frankincense resin for everything from perfume to salves for soothing skin. This centuries-old knowledge contributes to the modern uses of Frankincense today. It’s soothing and beautifying properties are used to rejuvenate skin and help reduce the appearance of imperfections when applied topically. As the king of oils, Frankincense is known to support healthy cellular function when used internally. When inhaled or diffused, Frankincense promotes feelings of peace, relaxation, satisfaction, and overall wellness. Take one to two drops in a veggie capsule to support healthy cellular function. Too Much Family Feasting This Holiday?